An idea of well-being has been pursued, which “in designing – says Bellucci – depends on various factors such as the materials used, the colors, the exposure to the light of the forms”. 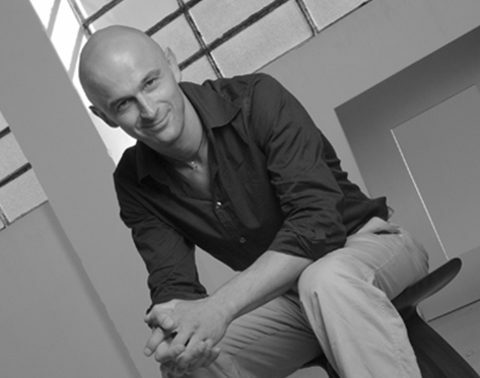 Simone Micheli founded the same studio of architecture in 1990 and in 2003 the design company “Simone Micheli Architectural Hero” based in Florence, Milan, Dubai, Rabat and Busan. She is curator of thematic exhibitions, “contract” and not only, within the most important international trade fairs. She is a professor at Poli. Design and at the Polytechnic School of Design in Milan. 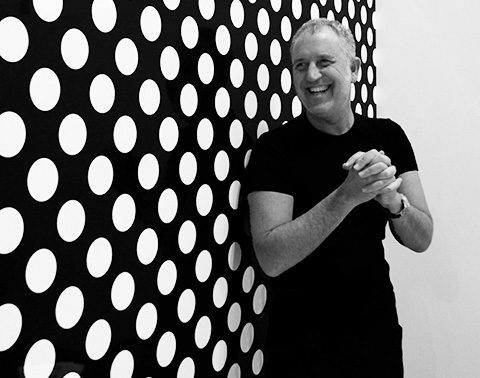 His professional activity is articulated in multiple directions: from architecture to interior architecture, from design to visual design through communication; Its creations, sustainable and always attentive to the environment, are characterized by strong identity and uniqueness. Numerous are his achievements for public administrations and for important private affiliated with the residential and community world. His works were presented in the most important international exhibitions and held lectures and Lectio magistralis at universities, institutes of culture, institutions and institutions of various cities of the world. 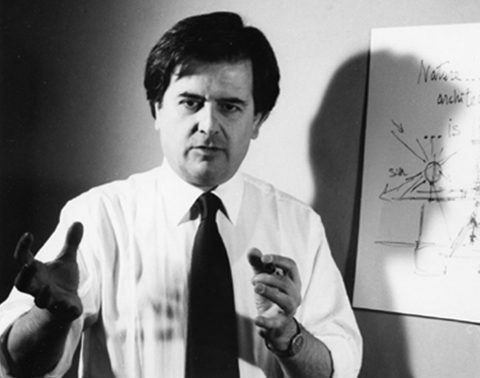 Architect (Biella, 8th August 1959) Graduated at the Politecnico of Turin and in the first half of the 70s he makes his first experiences in some offices of architects in Treviso and Venice. In 1979 he is admitted to an exhibition in Pistoia with a project of re-qualification of the former airport and there he meets GM. This experience marks definitely his architectural calling. During his studies at the university he substitutes classes with an intense field research: first of all he becomes assistant of Prof. C. in the erecting yard of the O.N.’s Cartiere Burgo’s New Seat in S.Mauro Torinese (thanks to this job he gains the transfer to the University of Florence). Finally he works in the restoration yard of Palazzo Te in Mantua. On this experience he writes his final dissertation at university: a project for a passage connecting trench above the covering of palace rooms and an invitation to cooperate to the new magazine “Quaderni di Palazzo Te”. His activity goes from architecture to industrial design. The “Eroica” kitchen, outlined in 1990 for Boffi, gets an award at the VII edition of the Salone Permanente delle Innovazioni Tecnologiche in the Science and Tecnology Museum in Milan, where the “Eroica” has been displayed. He takes part to many international reviews in Paris, London, Frankfurt, etc. In London, when the 500 years from Lorenzo the Magnificent’s death is celebrated, the Italian drawing section is represented by his project. In 1993 he attends, together with other authors, the “Fabbrica Estetica” exhibition, organized by AM in the Pavillon “Italy” of the Grand Palais of Paris with the cooperation of the Institute for Export Trade. His works can be found all around the world in many magazines of architecture and design. For Ritmonio he has planned: Paolo e Francesca in collaboration with Rossano Didaglio. Rossano Didaglio was born in Biella, 15 maggio 1956. After the study in Architecture in Politecnico of Torino, he begin an intense design activity in particularly in Interior design. Some project about this period are fair and cultural exposition, the transformation of an old mountain building according to the project of a house for holidays and the realization of several architectural intervents in residential and commercial interiors. Towards the end of the 1980s that joins its personal experience with Alberto Rizzi. 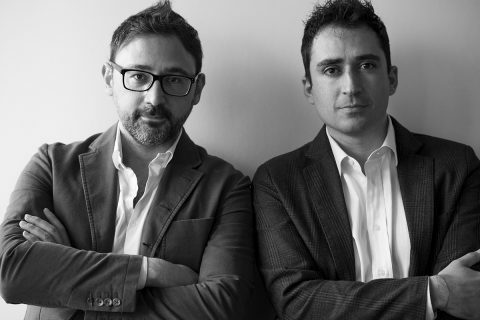 They start working with important design companies like Boffi, Living, La Palma, Ritmonio. Besides the cooperation with Alberto Rizzi, he works with other companies of the sector like Fly-Line, Baxter, BM Design. Now his professional activity is divided between Industrial and Interior design in his Showroom/study, Progetto srl in Biella. For Ritmonio he has planned: Paolo e Francesca in collaboration with Alberto Rizzi. 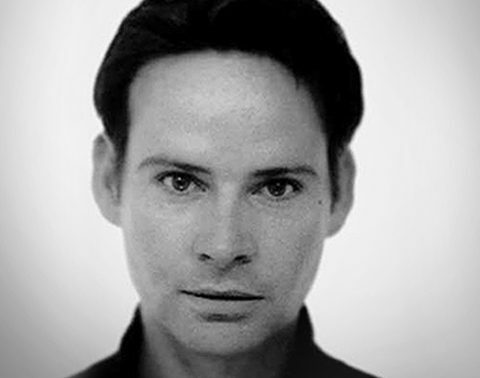 Peter Jamieson was born in England in March 1969. He moved to Australia and lived there for a number of years with his family. He studied at Brighton school of Architecture and Design In England and graduated in 1991 with a Bachelor Honors degree. He completed his first built project at the age of 25 which was a house for his own family in Hucclecote, England. After the completion of this first project, He moved to Milan to work in the Studio of Antonio Citterio. Among other projects, her worked on the Smart car sales towers which are now dotted around Europe. Returning to private practice, he designed a number of villas and apartments on the French Riviera. He moved to Monte Carlo in 1999 and opened his own studio there in Dec 2002, The studio focuses on industrial design and furniture projects. A growing client list includes Rubinetterie Ritmonio and Tubes Radiatori. For Ritmonio he has planned: Type face, Waterblade, Waterblade_j and Nastro. From the wish to offer products able to open new roads to the innovation and to anticipate trends and from the need of a wide deepened formal and functional research is born Ritmonio Design lab. 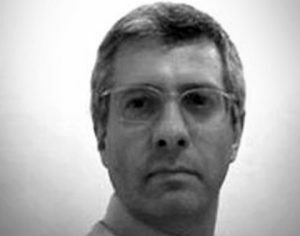 It is a reality, which melts ideas, feelings and different competencies in order to address them towards complex and suggestive projects, able to tell Ritmonio’s world. 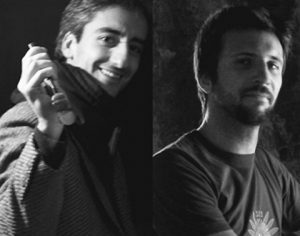 Marco Lana and Alberto Savettiere are two architects who live and work in Turin. Graduates from the Polytechnic of Turin and formed in the early years working in collaboration with several studies of engineering, architecture, advertising agencies and design since 2008 as Lana + Savettiere Architects aim to merge their different experiences to give customers a complete project based on a multidisciplinary approach. 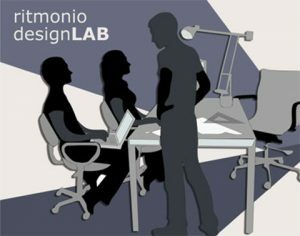 The work of the study based on several fields , from architecture to interior and retail design , from graphic design to exhibition, from industrial design to create unique and personalized things. The expertise gained in various sectors, allows Lana + Savettiere Architects to provide customers with a complete and thorough service for all phases of the product design. The study is able to work together with companies from concept to production of the product and supporting them during the prototyping , development, or the study of identity and communication. The studio’s projects have received numerous international awards such as the selection at BIO 22 Biennial of Industrial Design in Ljubljana, Slovenia and at SUN.LAB for a creative outdoor editions from 2009 to 2012. Many of their design projects have been featured in Italian and international exhibitions such as 100% Design London, Salone del Mobile in Milan and Fuorisalone, SUN outdoor living exhibition.